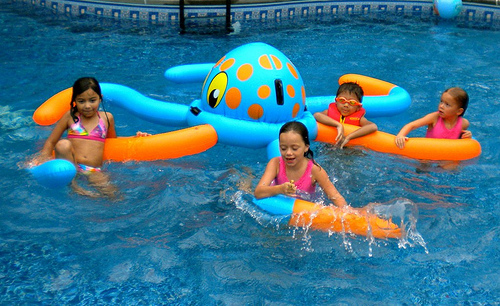 The pump is the heart of all swimming pool water filtration systems. Choosing the correct pump for your pool will make a huge difference in terms of hygiene, appearance and running costs. Whether you're after a pump for a new pool, or a replacement pump for an existing pool, Our has a great range of energy-efficient models to choose from. Incorporating the latest technology to deliver the right combination of performance and energy savings . pumps are reliable and built to the highest standards. There are many different factors to consider when selecting the right filter for your pool. And how long you filter your pool for depends on its size, equipment, usage and environment – the more your pool is used the more filtering it will need. Here’s a selection of models from our high quality range. Whatever your type of pool, Our offers a range of pool cleaners incorporating the most advanced pool cleaning technology to suit your individual requirements. For completely efficient – and effortless – pool management, opt for a robotic pool cleaning system. Replicating your pool’s filtration system, Our robotic cleaners vacuum in water, dirt and debris via an internal pump, and filter the water via a filtration system – and reduce energy consumption by 90% in comparison to pressure pool cleaners. Our esteemed clients from across the country can avail from us a qualitative range of Swimming Pool Skimmers. Our range comprises Wide Mouth Skimmers and Standard Skimmers that we source from reputed vendors in the industry. These are offered in both standard and customized specifications to meet the specific requirements of our esteemed clients. 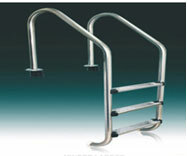 We offer our clients with a comprehensive range of Swimming Pool Ladders. Our range is procured from leading vendors in the market and is of supreme quality. These are also in accordance with the required industry standards and offered at competitive prices. Our offers a variety of high quality underwater pool lights, including a new range of LED models for maximum energy efficiency. Super bright LEDs operate on only 15 watts of energy – that’s 15 per cent of the electrical power of a halogen light – and have a life span of over 70,000 hours. Not only that, multi-coloured functions are unique to LED lights. Valves control the flow of water through the pool plumbing network and also the internal flow of a sand filter. Our offers a comprehensive range of valves suitable for all swimming pool and spa applications. From multiport valves and two and three way diverter valves, to flow check valves, Our’s valves are designed for optimal hydraulic flow and engineered to be maintenance free. There’s nothing better than enjoying the soothing effects of powerful, invigorating bubbles in your spa – without excess equipment noise. 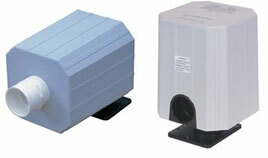 The compact design of Our’s spa blower enables you to install them in smaller areas and tight corners. The convenient position of the mounting base and air inlet/outlets reduces installation time and cost. PW S.S MAIN DRAIN 1F X 1F. PW S.S MAIN DRAIN 1.5F X 1.5F. PW S.S MAIN DRAIN 2F X 2F. We supply assortment of Suction Head which are offered to our valued clients .The range is given to customers are featured with durability and corrosion resistance. 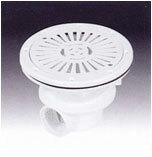 Beside that these suction heads are available with varied specifications. 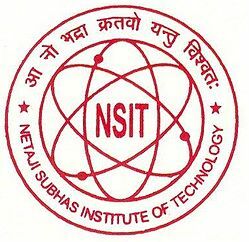 We are known to provide best deal in every product.